One of the reasons the Bushshits tanked the American economy has to do with their love of anti-competition. The Bushits never met a merger or acquisition they couldn’t approve of – no matter how uncompetitive it made the marketplace. 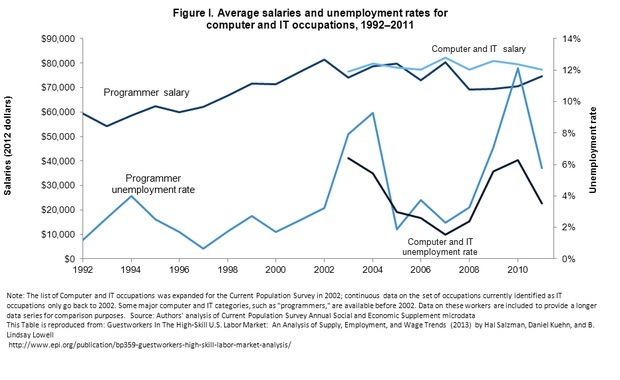 The result was a near collapse in the development of new telecommunications technologies, as well as the destruction of an entire generation of companies, some of which might have emerged to be the new Microsofts or Ciscos. It will take years to recover from the damage wrought in the marketplace by the conservatives – with a loss of American competitiveness for perhaps the next 10-20 years. 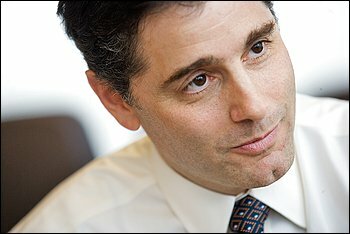 Julius Genachowski, President Obama’s pick to lead the Federal Communications Commission, has a soft spot for the little guy. In his first interview since taking over the federal agency, Genachowski talked about the importance of “edge” Internet and software companies in pushing forward technological advances. He suggested that these companies might play a key role in boosting the economy and in helping the agency meet its mandate to bring high-speed Internet access to all Americans.